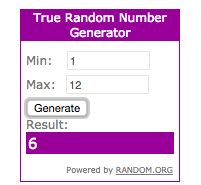 Congratulations Jessica, you are the winner! Please email me at BoldHeartMama@gmail.com with your preferred mailing address and I'll have your curated wisdom deck mailed out to you this week. Thank you everyone for playing! I loved hearing all the ways that you are taking care of yourselves. 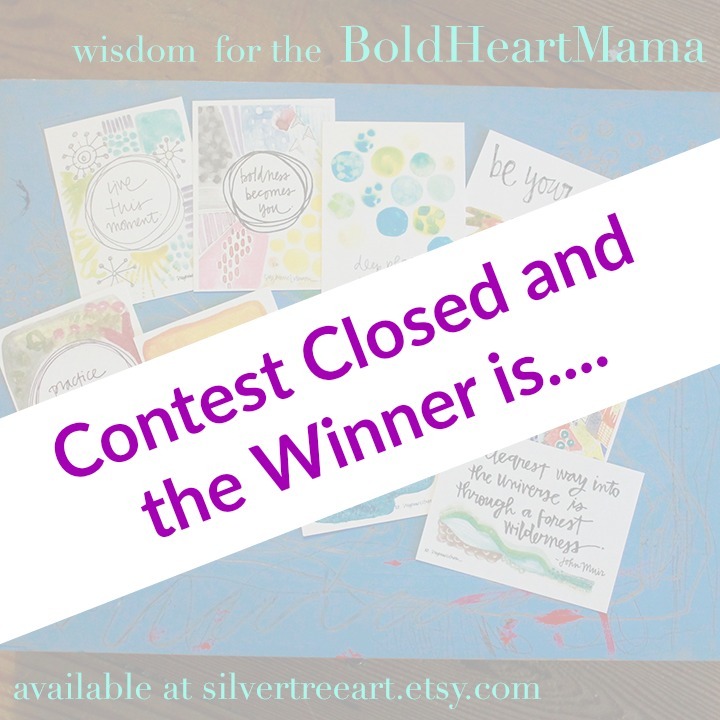 The curated wisdom deck for the BoldHeartMama can also be purchased in Suzanne L. Vinson's lovely etsy shop Silver Tree Art. Congratulations to Jessica on winning the contest. 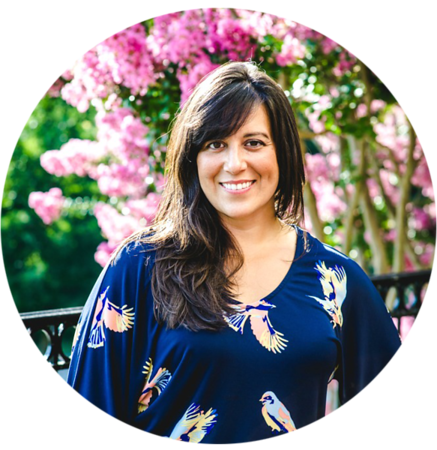 I absolutely love your blog Jacqueline and hope to win a contest too someday.